By Ashutosh KS in Toolkit. Updated on November 23, 2017 . The biggest challenge, as well as need for freelancers and remote teams, is to "go mobile" nowadays. Although mobile code editors help programmers to develop on the go, without mobile support for version control systems like Git, developers hardly use such IDEs. 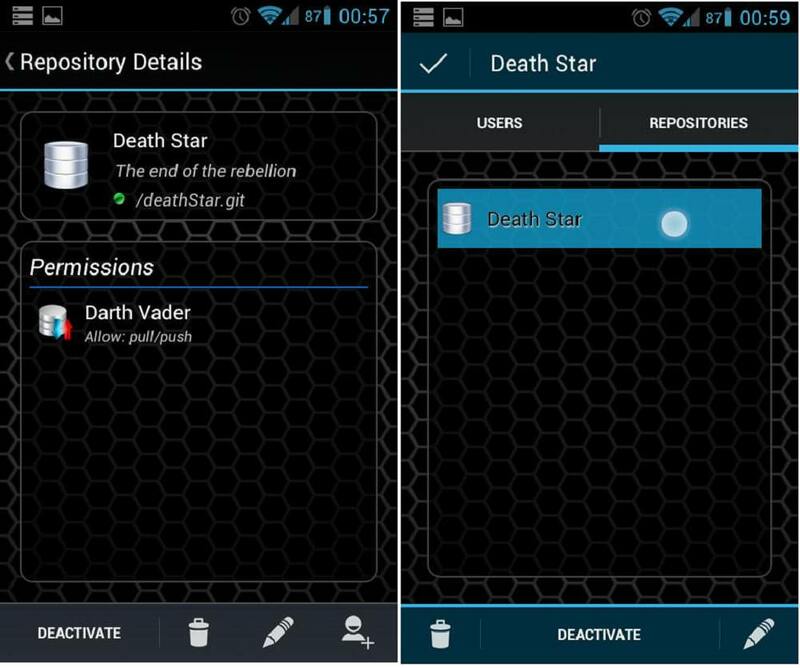 There are, however, some apps to set up and use Git repositories on Android platform. Git Clients, Servers and IDEs for Android help coders to code on the go and push the same to cloud repos on GitHub, BitBucket and others or to a local repository. That’s not all, you can also create and clone repos, checkout and merge branches and so much more. 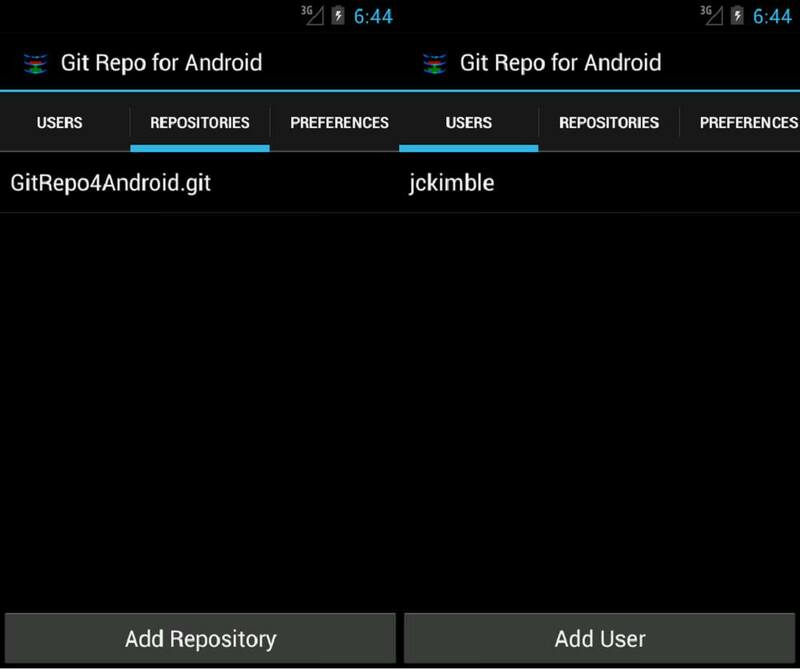 In this post, we’re going to share the best free tools for using Git on Android devices and a few step-by-step tutorials on how to do a quick start with Git repos using one of the tools. 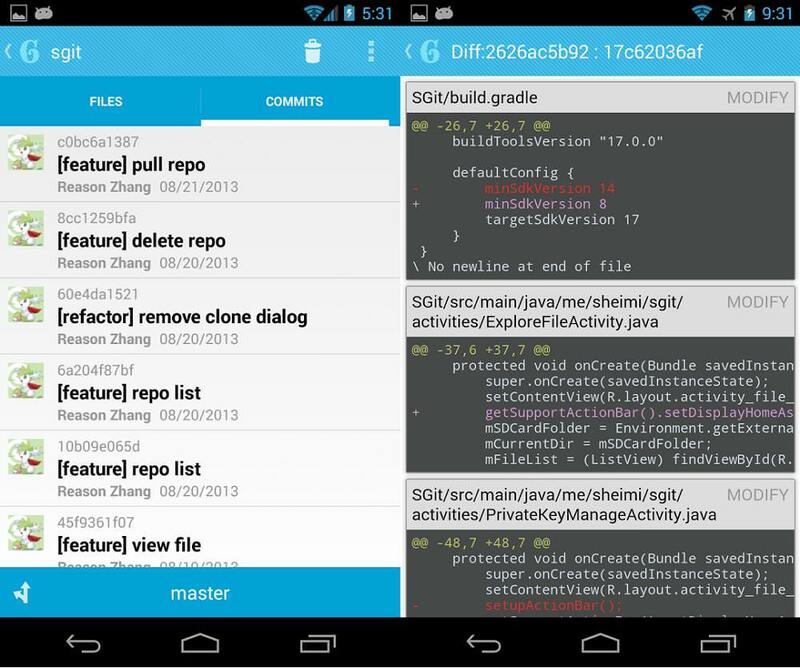 SGit is undoubtedly the best Git client for Android. It’s an open-source program that supports all the basic features of any such client. The app stores all the repositories in your phone’s internal storage, keeping your private repos secure from thieves and hackers. AIDE, Android IDE, is an integrated development environment for writing Java and viewing Android projects on the Android platform, like how Eclipse or Android Studio does for desktop systems. It provides features for the full build-compile-run cycle. 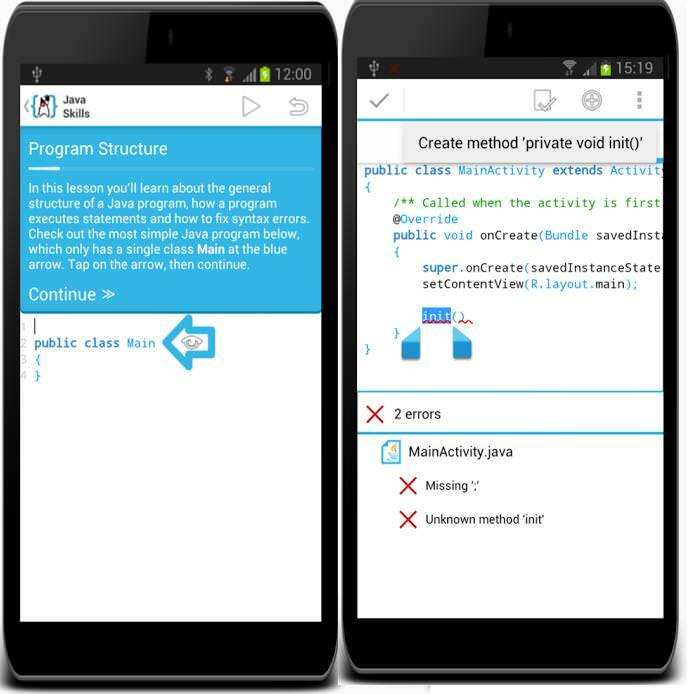 The app provides interactive coding guides and step-by-step instructions for writing and compiling code. The app has got an intuitive user interface for a smooth experience for new users. It has a rich editor and provides refactoring and smart code navigation along with real-time checking of errors. Git is a super-basic and read-only Git client for Android. The app gives offline access to your remote Git repositories (from GitHub, BitBucket and others) but doesn’t present all required features offered by other clients. Gidder is a Git server for Android same as GitHub, BitBucket GitLab or others. It’s like carrying your own GitHub projects with you on the go. That also means more security for your sensitive projects. 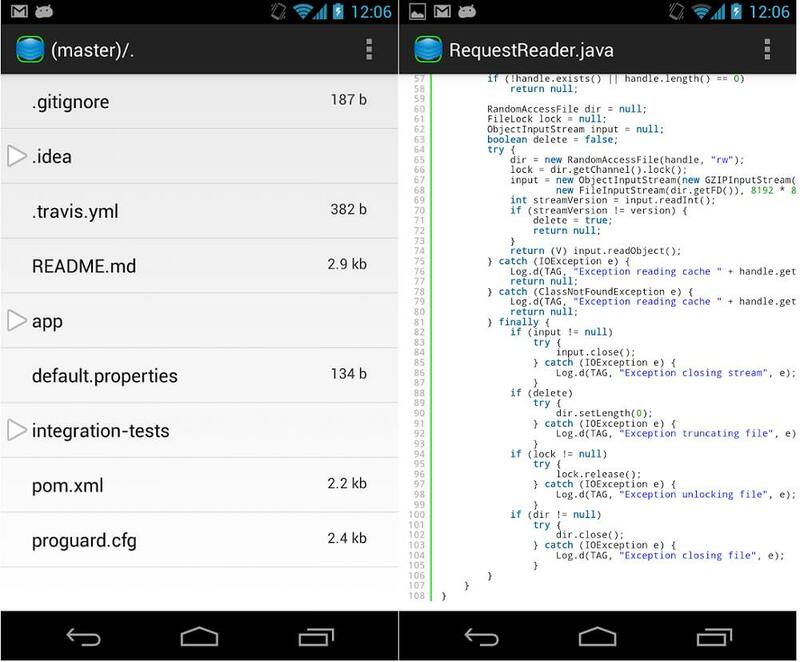 Git Repository Server is another Git server for Android that’s quite similar in features to Gidder. The app performs well for hosting Git repos locally on your smartphone similar to how GitHub, BitBucket or others host your projects on their servers. I’d like to take this opportunity to show you how to use Git on Android. To do this, I’m using SGit as the example. Let’s look at how you can clone a remote repository and create a local repository with SGit. Open the SGit client, if you have not already. Click on the Clone button. 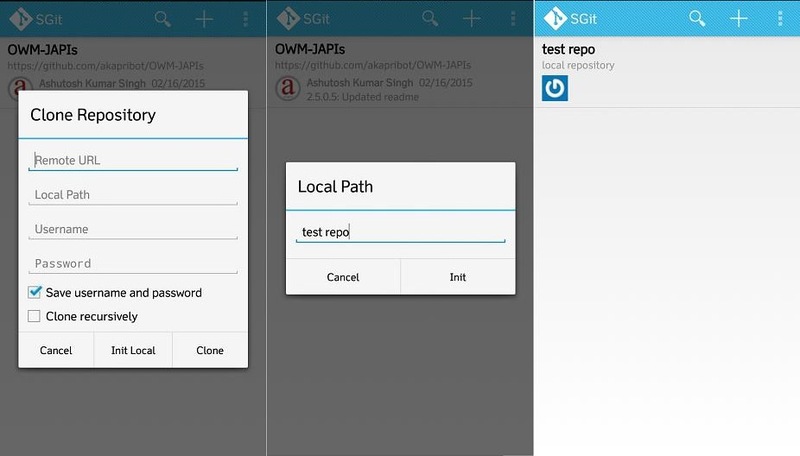 SGit will clone (download) the remote repo locally. Tap on the + icon (in the action bar) to add a new repository. Click on the Init Local button to create a local repository. Enter the name of your local repository. Click on the Init button. SGit will create a local repository per the filled details. That’s all about tools and guides for using Git on Android. Do you already use Git or develop code on your Android? We’d like to hear about your experience of coding on the go.